Portrait Shimon Peres" by Kurt Arentz. This bronze portrat-bust by the European sculptor is destined for Jerusalem. 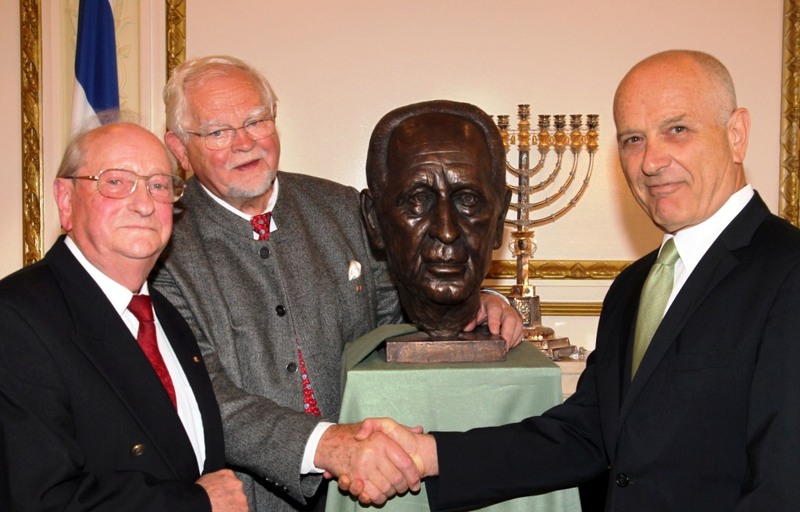 The photo shows the Israeli Ambassador Yoram Ben-Zeev (right), the sculptor Kurt Arentz and the initiator, Hans-Joachim Gloeckner (left). 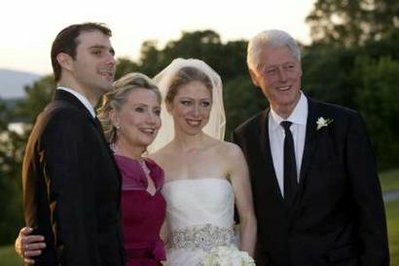 To grow old together and to remain healthy! That is the wish of most people. And when the inescapable end of life comes, then most men and women equally wish to close their eyes there, where they are at home. This was confirmed in a recent study in Germany. The study was made possible with the donation of 145,000 Euros from the German Cancer Aid. Ronald Reagan: Graphic of his horse  El Alamain"
'ORPHEUS', an etching by Jean Cocteau.